ALL OFFERS DUE BY MONDAY, MARCH 11 @ 7 PM. 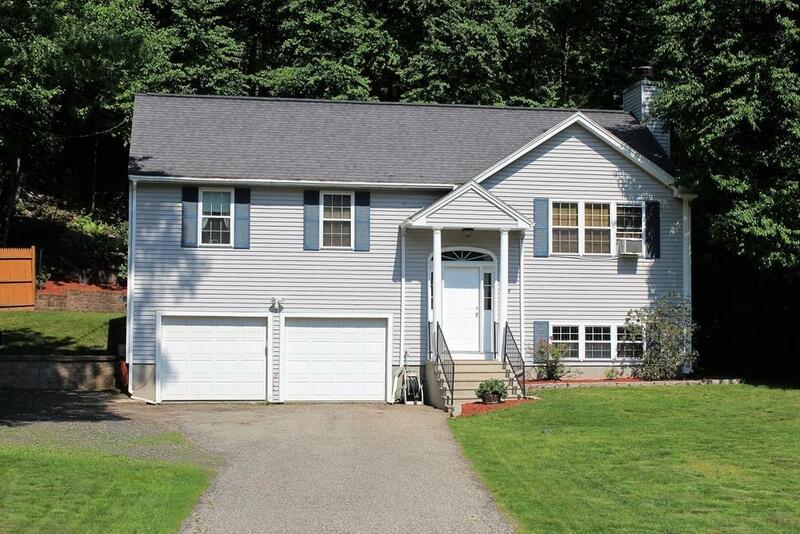 Beautifully maintained 3 bedroom, 2 full bath Split Level in desirable Auburn, MA. Completely fenced in yard including driveway for privacy. 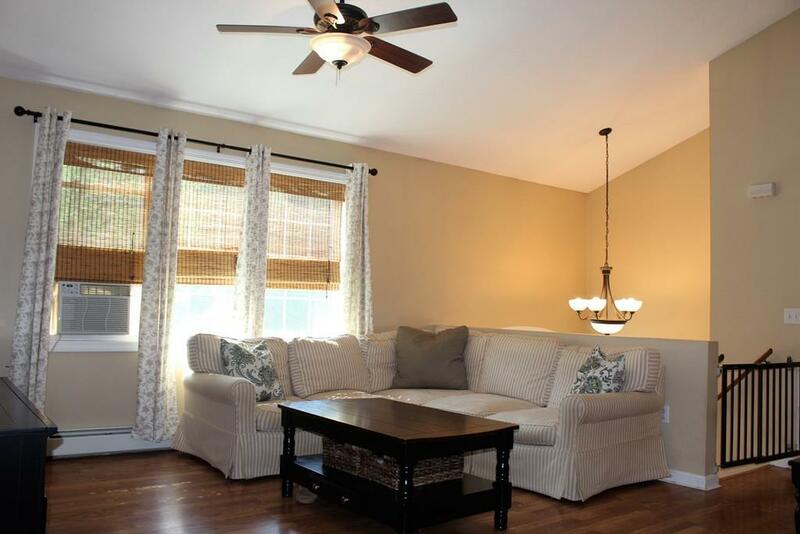 Recent updates include new carpet in all 3 bedrooms, new laminate flooring in the rest of the home. Each level offers a generous full size bath in great condition! New light fixtures throughout, new stove & microwave less than 1 year young. The deck was converted into a fully finished den off the dining area with it's own baseboard heat. Home owners pride shines throughout with the cleanliness of the home. 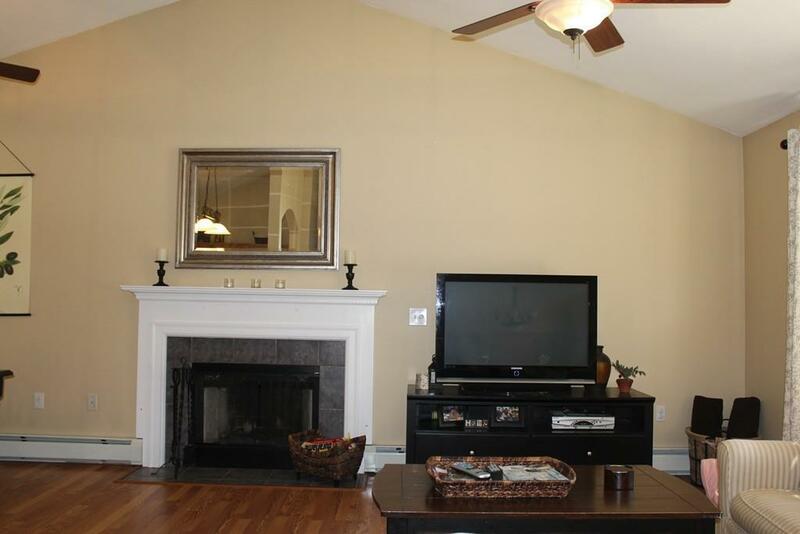 Commuter friendly with easy access to Mass Pike, 290, 395 & Rt 20. 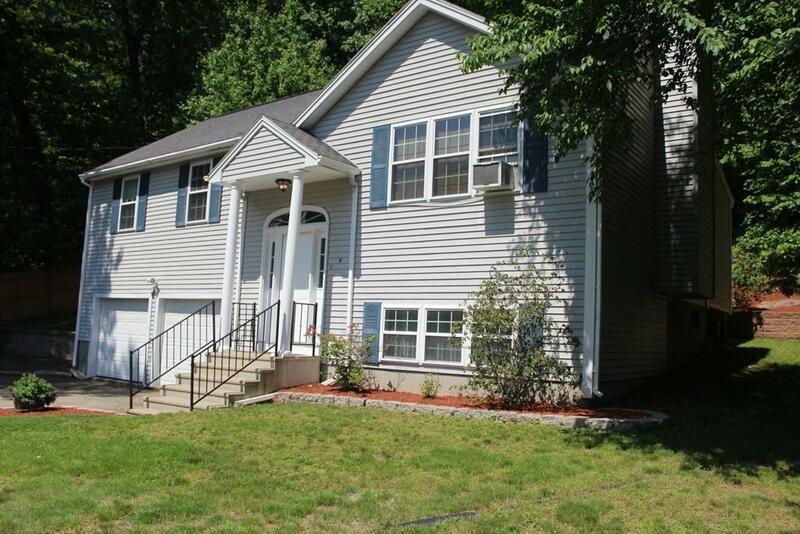 Listing courtesy of Nichoel Doktor of Keller Williams Realty Greater Worcester. Exclusions Blinds Or Shades To Convey Only No Drapes Or Rods included. 2 Window A/C Units included. Listing provided courtesy of Nichoel Doktor of Keller Williams Realty Greater Worcester.